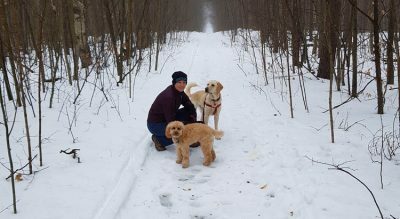 DOG-HAPPY Private Walks and Training in Goodwood, Ontario between Uxbridge and Stouffville, owner Julie Heyes, was inspired by her dog Jack. 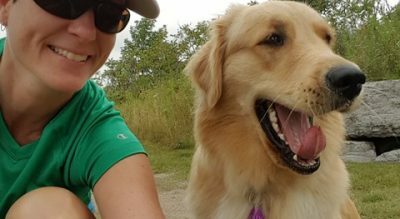 Julie adopted Jack at 11 months, 77lbs and zero training. She and Jack worked hard to get things on track and while all the hard work was a challenge, Julie remained unrelenting and stubbled into a passion! 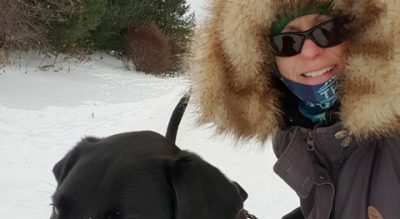 Julie now offers private dog walking and private in home training as she’s driven to support others experiencing their own training challenges. Serving Coppins Corners/Goodwood area resident pooches. 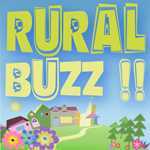 Starting in September – space is limited! 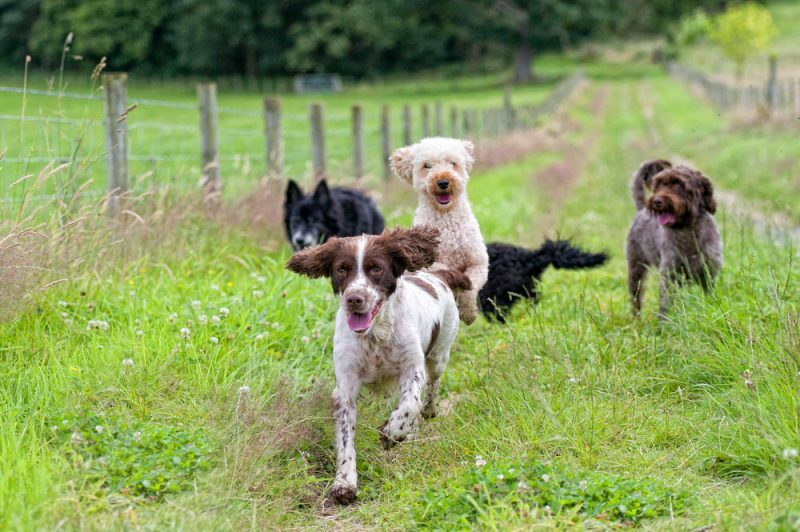 · full engagement with all dogs to ensure everyone has fun! Contact Julie for more information or to arrange a Meet n Greet to get your pooch signed up! 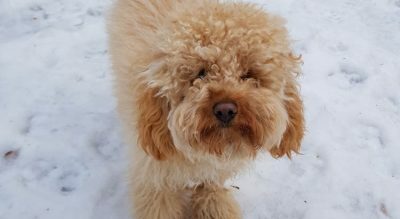 *Note* – I am working to arrange a property near Uxbridge to offer off leash group walks for town resident pooches as well – so stay tuned! 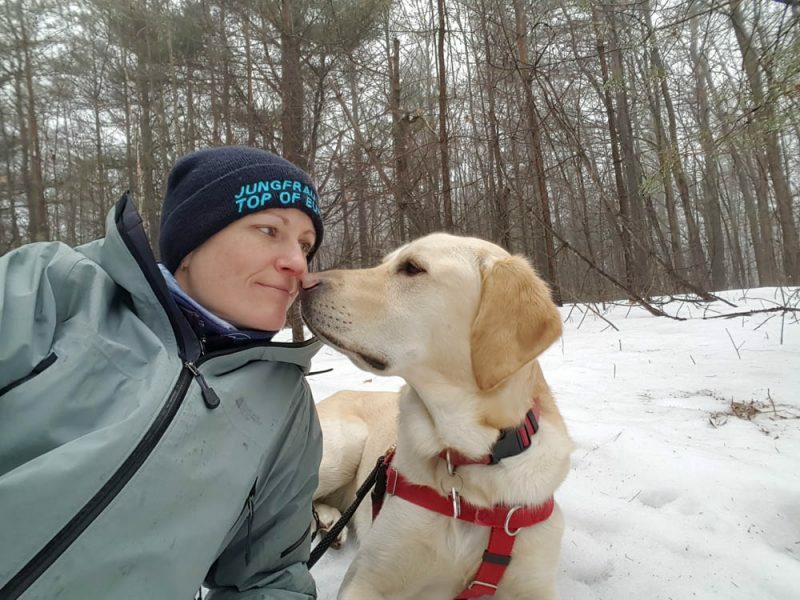 Julie assists with her trainer in a classroom environment, is educated in animal behaviour and is diligently adding to her skill set, keeping up to date with science based training methods. 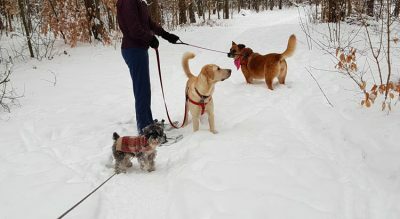 Julie offers professional services and care to each and every human and canine client. 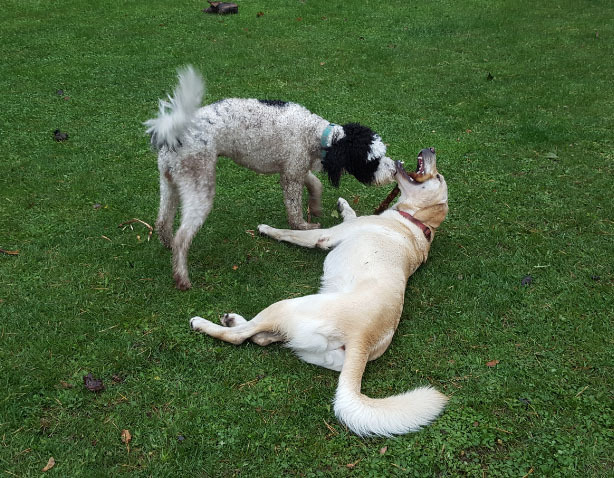 I offer walks, playtime and training… personalized services to meet your dogs needs!